I read 6 books in May. I read most of these all at the beginning of the month, because by the time it got towards the end of the month I fizzled out. I got a little bored with some of the books I was reading, but hopefully June will recharge me. This is the second book in a series of murder mystery books I've found that I really enjoy. They are fun and pretty clean...not to gory or descriptive. 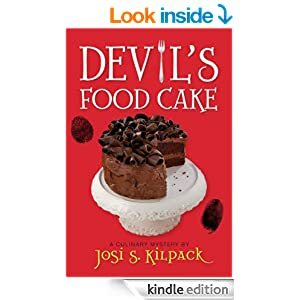 I like the recipes that are in each book and I've tried a couple of them. This book took me a little longer to get into, I'm not sure why, I did like it. Your Divine Purpose, Richard Paul Anderson. I've had this book on my shelf for a couple months and I haven't got to it till this month. I loved it. It had some really great ideas and I found myself underlining and highlighting a lot of passages. I think it would be a great read for anyone! This was a short book, Time Out Classic book. I enjoyed it. 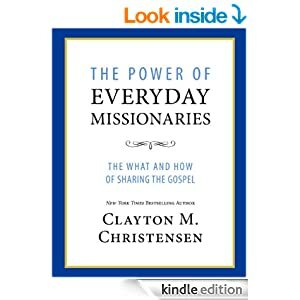 I read it in one sitting and it had some really interesting points about what it means to take upon the yoke of Christ in our lives. I had seen some good reviews of this book online and heard a couple people talking about it so I decided to give it a try. I LOVED this book. I even sent a copy to my dad. It was really great and had some really great real life experiences that he shared. I think every member should read this book. 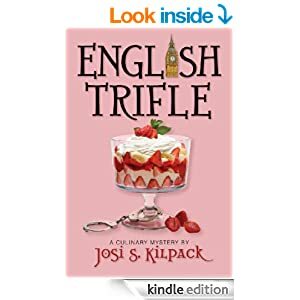 Book 3 in the culinary mystery series, this book was really fun to read. I have enjoyed reading more about the characters in each book and seeing how some relationships are developing. Book four was great! I really enjoyed this book and the recipes in this book were even my favorite. I love that I can sit down and read these books pretty fast. I have taken a little break after this book, I started the 5th book, but decided to read another book in between. Then life got busy. 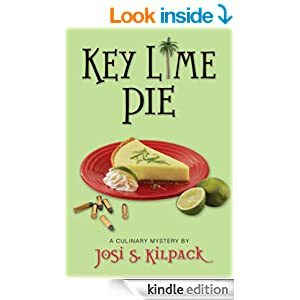 I hope to read more culinary mystery books in June. They will be a great series to finish reading this summer. The final book comes out this fall, and then it looks like a cook book will be published! My total for the year is now 43. Almost halfway to 100!